So that’s why these women feel they’re in the sandwich generation, when they got married their mothers organised the wedding and now their daughters are getting married, they’re organising their own wedding. They’ve missed out completely! For some there’s a real sense of loss about this and I get it. 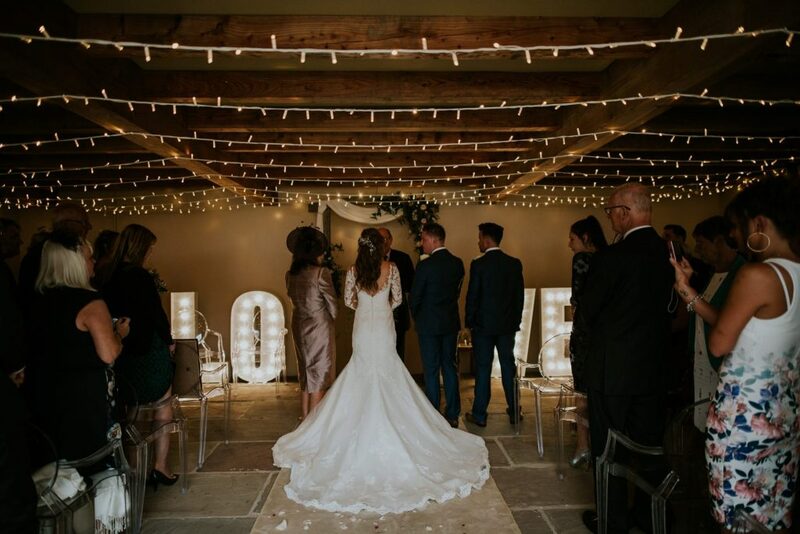 There’s a lot of excitement and joy in planning a wedding, guest list, suppliers, tastings, details. So much to do! And yes, sometimes it can be a bit overwhelming but when you think about it all being done by someone else, can you imagine it?! Having your Mum organise your wedding is NOT like having a wedding planner take some of the strain for you. With a wedding planner, you still remain in control. You’re paying the planner and you get to say a) what they do and b) how they do it. They are just implementing your plan. But what friends tell me about the ole days when your Mum organised it, you had little or no say. Your parents hosted your wedding, they were the people who greeted guests and basically ran the show on the day. Your mother made decisions on seriously big issues like…your dress! Can you imagine?! And the flowers, the menu, the cake, the guest list, the seating plan – doesn’t bear thinking about does it? What’s your role on the day? So what my friends have been asking is, ‘what is my role nowadays as MOTB on the day?’ and I’ve been giving it some thought. 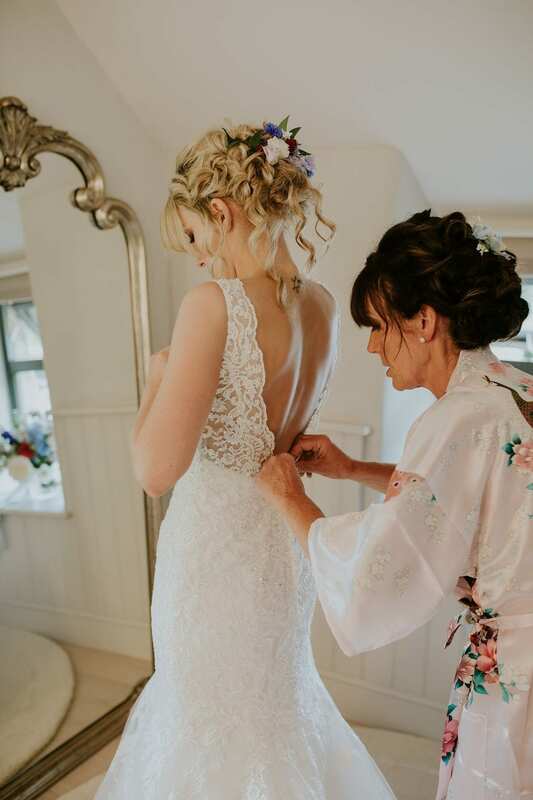 I know there are some MOTB who follow the blog so I thought I would write this Mother of the Bride advice for them and also for our brides so that they can help their Mum find their role on the day. 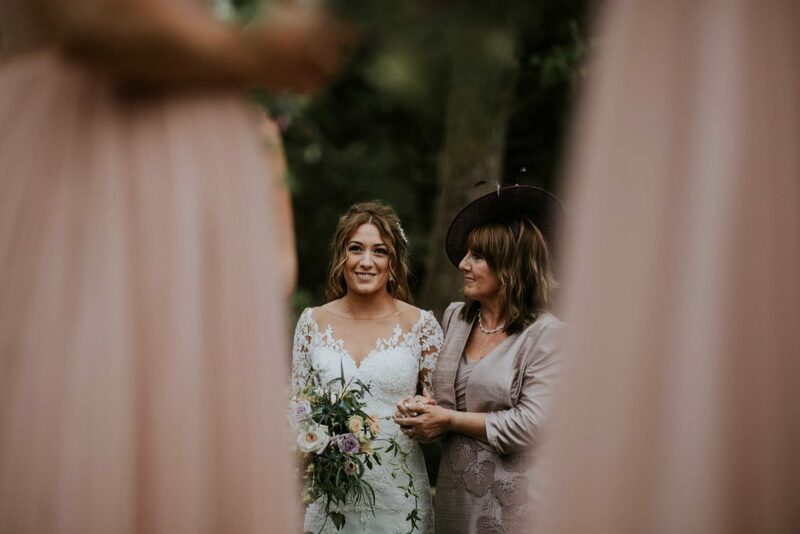 Of course some Mums have a big role on the day if they’re walking their daughter down the aisle. 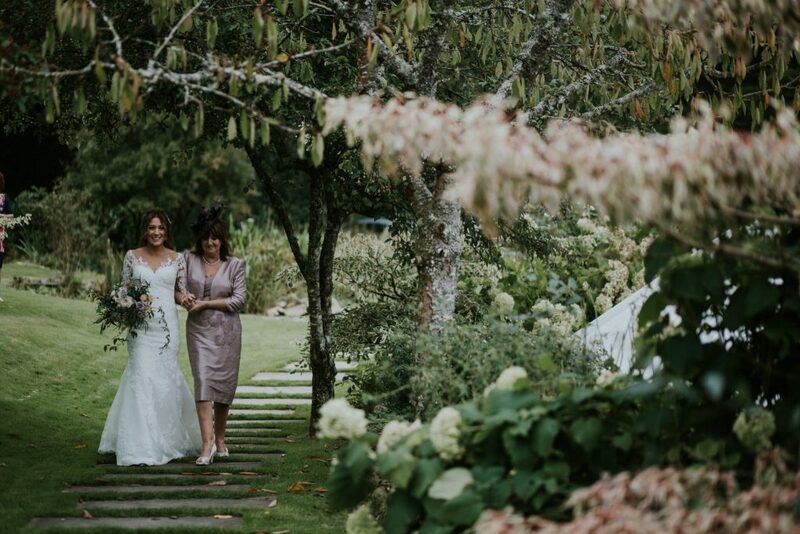 Vicky’s Mum walked her through the garden and down the aisle to marry Jon. Such a special moment and one that puts MOTB centre stage. If that role is not for you, what I’ve said to my friends is that as MOTB you can take over the role of hosting the bride’s family. Put yourself forward as the point of contact for any queries so that the bride doesn’t have to deal with them. That means taking the strain when it comes to collecting RSVP’s from the family, chasing up those people who’ve missed the RSVP deadline. It’s a pain to chase guests who haven’t replied and family can be the worst! They often assume you know they’re coming so they don’t think the RSVP applies to them. Roll eyes. You can also chase up their menu choices if those haven’t been sent back. Make sure family accommodation is sorted, how are they getting to and from the venue? On the day itself, your daughter may want you to be there on the morning of the wedding to help her or just be there. If you are there on the morning of the wedding, make sure she eats something – fainting brides is not a good thing. Don’t nag her, so if she stubbornly refuses, don’t force her – that’s not good either. Be a generally calming presence, particularly before the ceremony when nerves are jangling. Make sure you don’t add to the stress – if you’re feeling nervous, hide it! There’ll be someone else you can confide in (me!) but don’t take it to the bride. This is her day and you’re there to support her. Nerves (and tears) about the importance of the ceremony are good (but watch that make up!) just make sure you’re not transmitting any anxiety about any general arrangements, whether a guest is held up in traffic on the M5, whether cousin Jeff is happy with his seat at the wedding breakfast – don’t bring that up now. 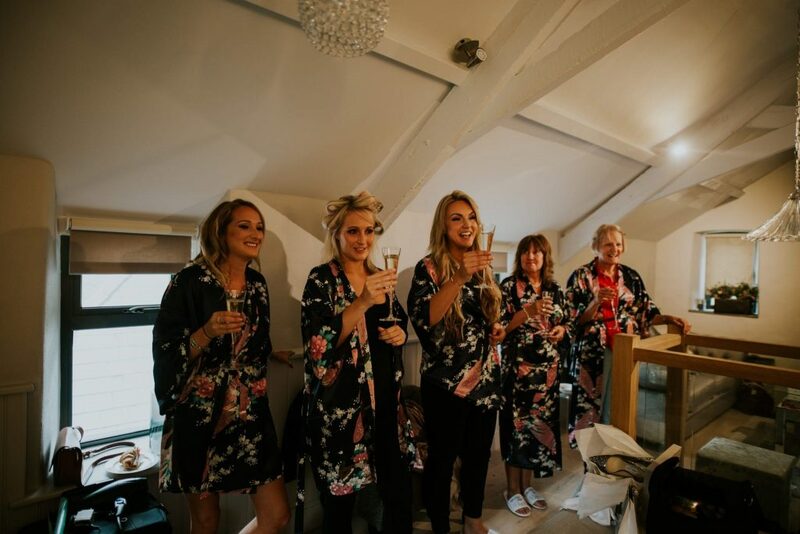 Let any problem solving happen behind the scenes away from the bride, make sure she has the space to focus on her big moment – GETTING MARRIED! Make it your role to be checking on your family on the day too. Do you have elderly relatives who might want to leave early? You’re not there to run the day (unless your daughter has specifically asked you to do that!) but if you can take some of the looking after your family members, that will be a great help both before and on the day. We always make sure we keep an eye on older people in the family, we treat them like our own family, I check to see if they want a cup of tea rather than another glass of wine, check if their chair is comfy, are they too hot, too cold. You can help with that too and come and find me if there’s anything you need us to do to make anything better for someone. And I’m sure you already know this but if there’s a problem or anyone’s unhappy on the day, don’t take it to the bride! Come and find me. I’ll help sort out any problem if I can, that’s our job, you and me together to make sure she has the best wedding day. Ever. 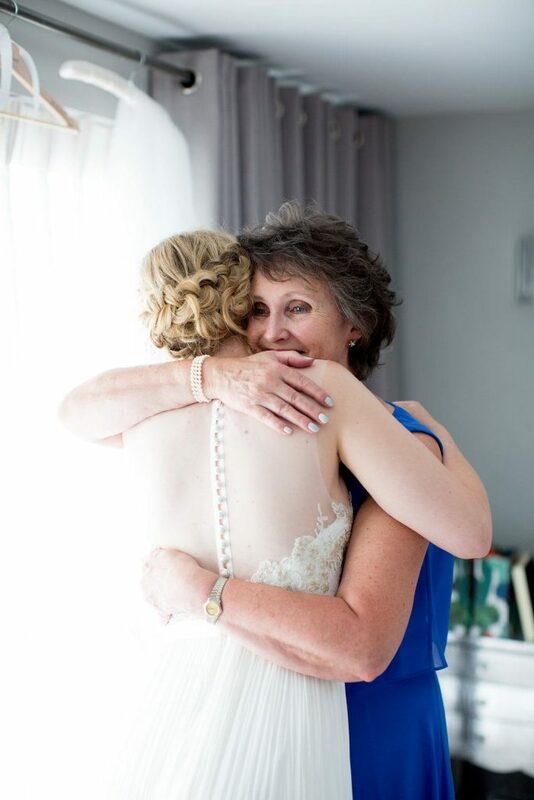 Your biggest role is to be there on the day, watching your little girl who is now a grown woman get married and move into the next stage of her life. There’s plenty to celebrate so let’s do it!